The Lamborghini Huracan LP610-4 is very explosive, but at the same time predictable and precise. A car with this much character and this much speed doesn’t let your pulse rest for long when you drive it. Enjoy a true supercar powered by a 602 horsepower, 5.2 liter V10 engine. It is capable of mind-stopping speeds and scorching acceleration rates, getting you from 0-100km in just 3.2 seconds, claiming a top speed of 325km/h. 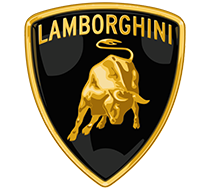 Be intimidated and excited at the same time when you place your hands on this Lamborghini for high-speed driving with fast and smooth paddle shift gear change. 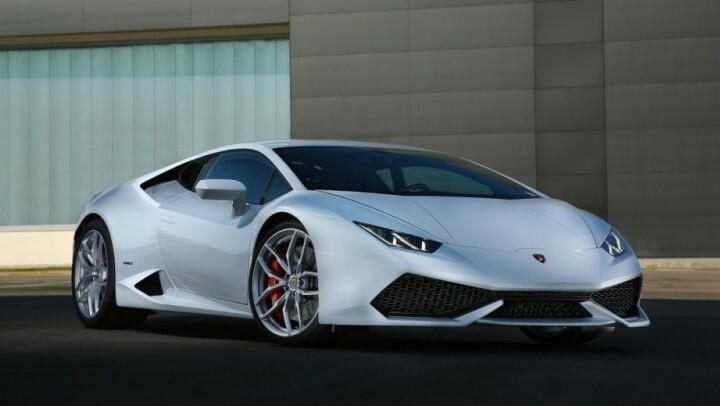 The Lamborghini Huracan LP610-4 is elegant, beautiful and has all the latest technologies built in. It is inspired by the ’67 Lambo Marzal, you’ll find that the cockpit has a retro flavour and across the interior you’ll find very extravagant ergonomics.